How to Get the Most out of Zirconia Shading Course offers an approach to shading zirconia with a technique that is easy and predictable. 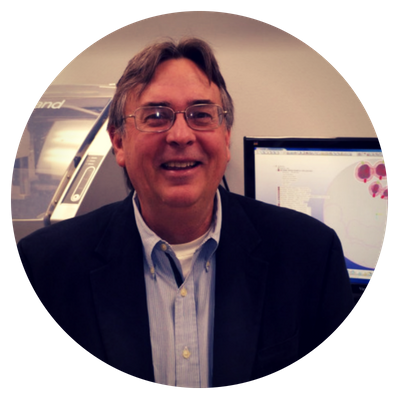 Achieving consistent zirconia shade matching can be an ongoing challenge for any lab because not every coloring system works the same way on every zirconia. As a result of intensive testing, Whip Mix's Vericore zirconia products are accurately and easily shaded with several coloring systems following an easy step-by-step protocol. 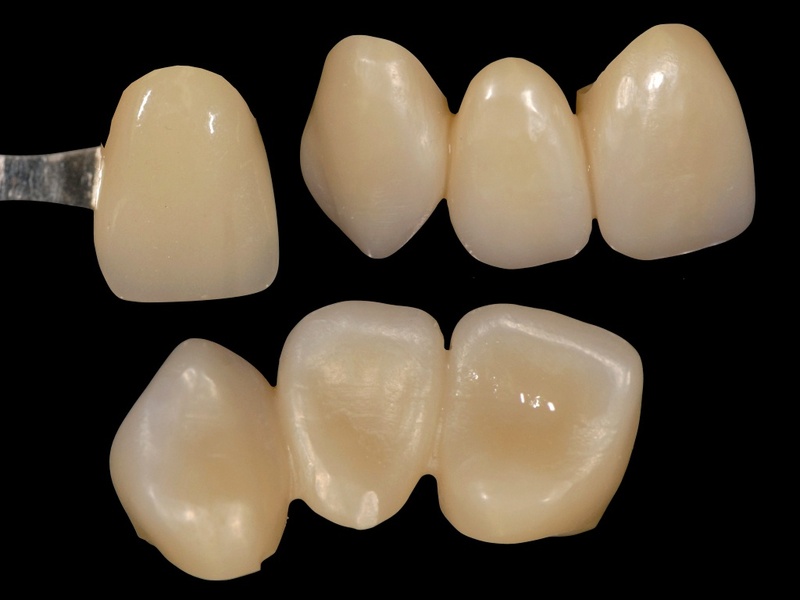 This program offers an almost paint-by-numbers approach to shading zirconia, proper prefinishing of green state singles & bridges, and practical tips to shorten the learning curve with a simplified custom coloring technique that is easy, accurate and predictable....Guaranteed! 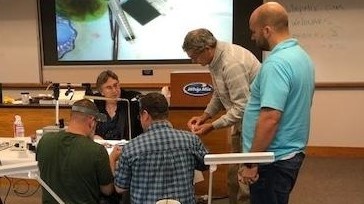 Program: This program offers an almost paint-by-numbers approach to shading zirconia, prefinishing in green state, and practical tips to shorten the learning curve with a simplified custom coloring technique that is easy, effective and predictable. Participants will need to bring an electric handpiece. Everyone will receive the printed model, a finishing kit, and all the .stl files to take home. Lunch will be served and class is approved for 7 CDT scientific credit hours. You're subscribed to Events from Whip Mix Corporation.